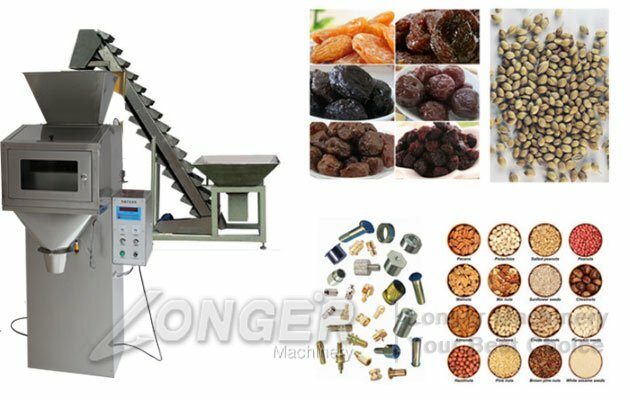 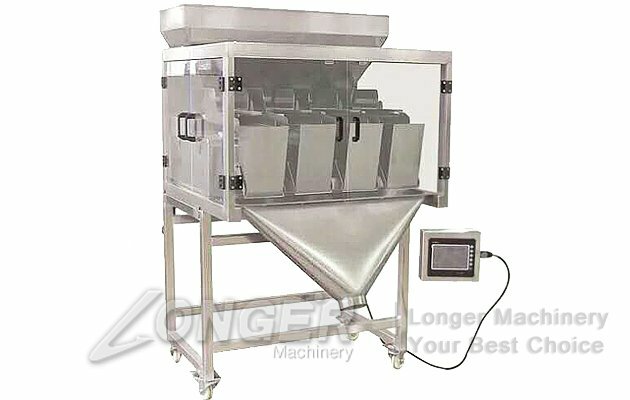 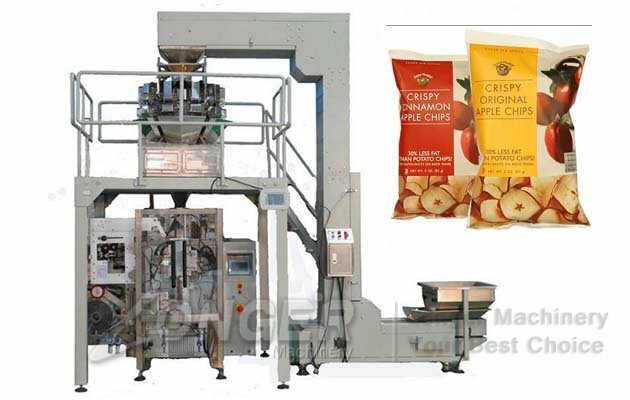 This automatic potato chips packing machine adopts intelligent temperature controller and accurate temperature controller. 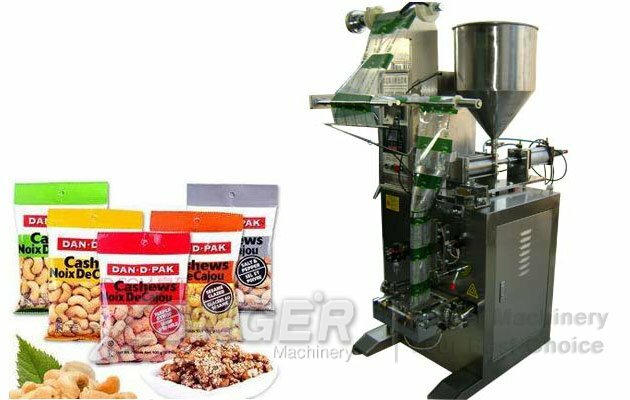 This potato chips packing machine can be used to pack potato chips, plantain chips, banana chips, french fries, puffed food, namkeen, etc. 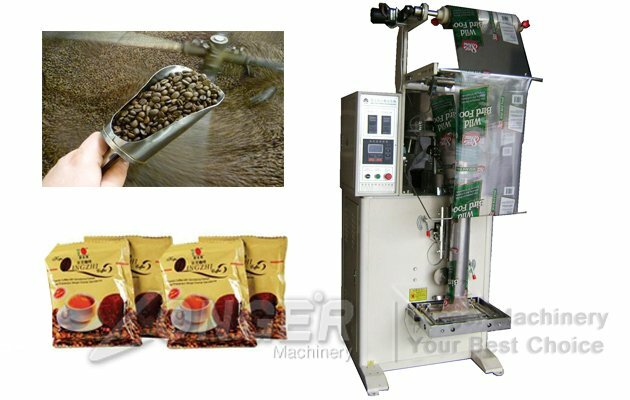 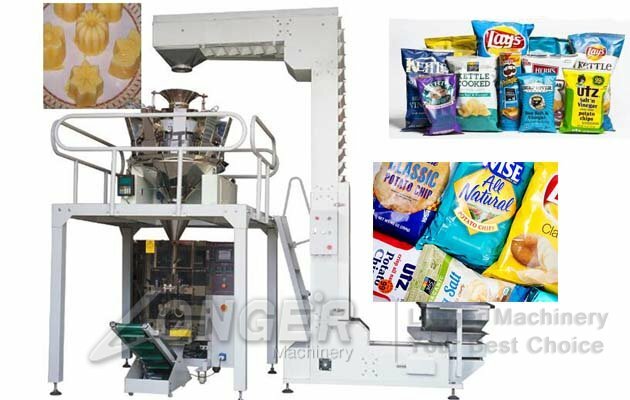 Potato Chips packing machine adopts PLC control servo motor, and double or single tensile membrane structure, and our machine’s sealing and cutting positions adopt automatic correction device, motor constitute a large display touch screen drive control core; Maximize the whole machine's control precision, reliability and the intellectualized degree. 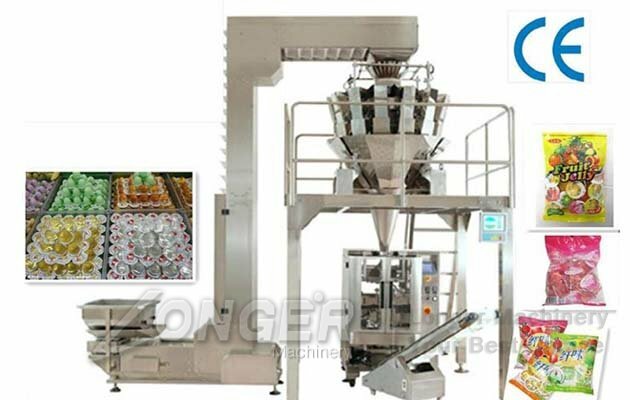 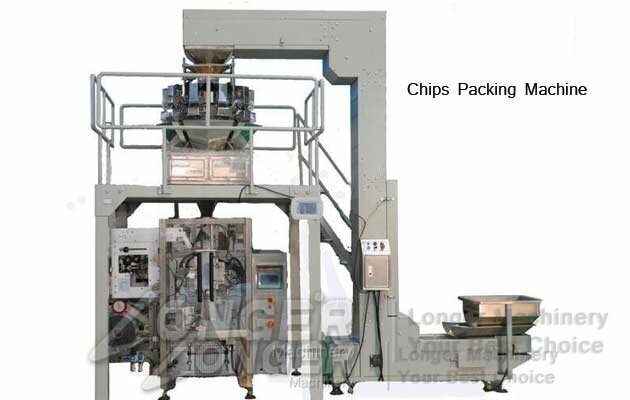 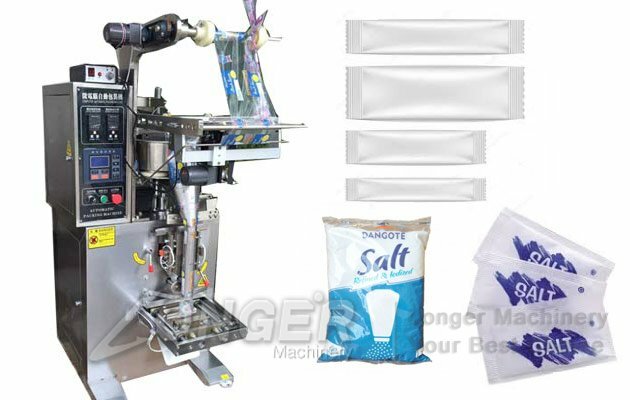 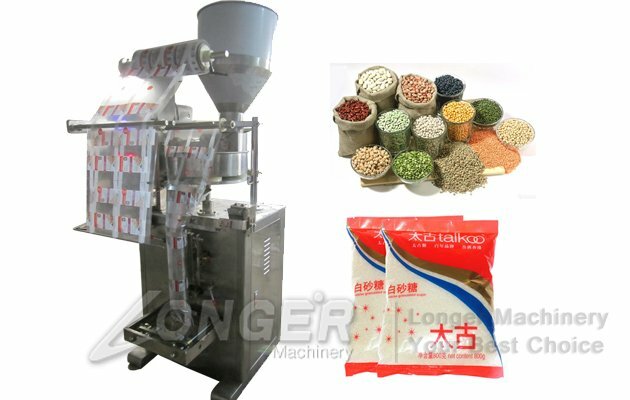 The potato chips packing machine and measuring configuration can be done automatically measuring, feeding, filling bag, inflatable (exhaust), date printing all the packaging process, and automatic counting. 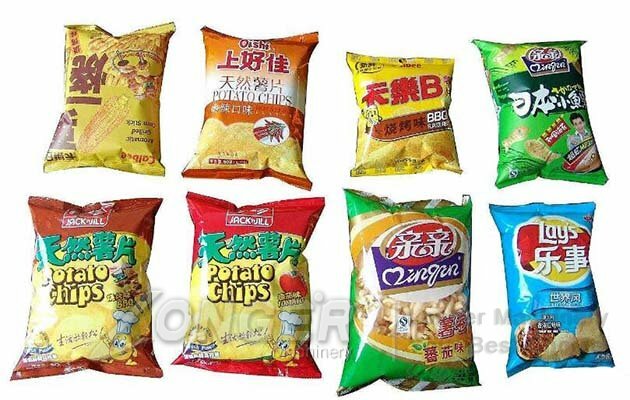 Besides, automatic potato chips packaging machine is equipped with fault display system, timely help troubleshooting.